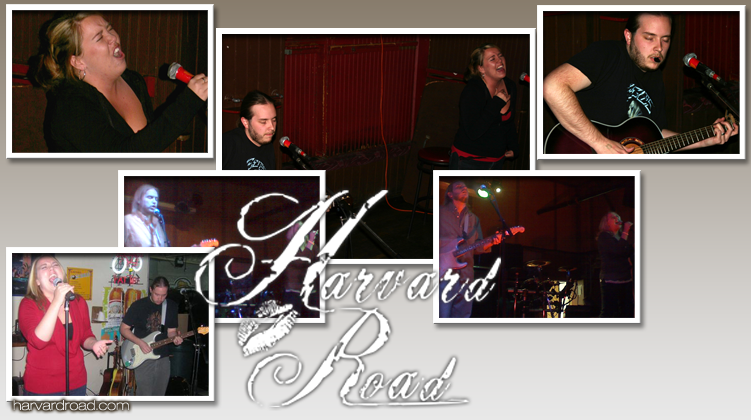 Thank you for visiting the Harvard Road Website! 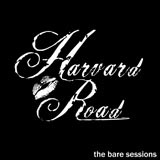 We recently recorded new songs for a demo project we're calling, "The Bare Sessions." We felt the need to lay down some of our newest material, and this project is the fruits of our labor. We're currently booking more dates for shows around Southern California, possibly including San Diego, Hollywood, San Bernardino, Riverside, Redlands, Victorville, Apple Valley, and more. If you would like up-to-date information on our upcoming gigs and newest tunes, check out our MySpace profile and add us as a friend! Thank you for your continued support. Rock the road! Harvard Road is based out of Victorville in the High Desert of Southern California. For booking and other band questions, please email Martial Haprov. Click here to email Kristin Lynn. All content © 2008 Harvard Road, except where otherwise noted.